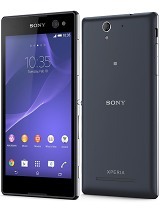 Please, I have just bought Sony experia T2 ultra phone. It works well, but i have a problem with the call settings. The screen locks immediately after ordering for a call and i have to click on the power key twice to open it again and then show the keyboard. After that the sensor starts to work normally.????!!!! With viper and what's app applications, the screen lock immediately too, but opens again only after ending the call????!!!! do u know how to operate mobile ?? go and take lesson first then do comments like this. The worse phone Ever!!!!!! kept on lagging and hanging I totally regret closing this phone. The price isn't worth the device!!!!! little girl, 30 Mar 2015Hi. May i ask u something ? Im using t2 ultra bout a month. It was the great phone ive ever us... moreIt's problem becauce your charger didn't have antimagnetic and static device. So your touch screen panel disturbing by electromagnetic field generated by the charger. I suggest to use other charger and the guiene ones. It's always happen in the device with capasitive touchscreen. This is worst phone I've ever use. The front camera is totally out,it is too sensitive, only at sunlight you'll get a clear pic.It hangs a lot. 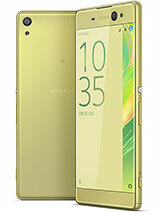 The phone itself is too sensitive as you cannot use if you use it at outside under sunlight which is too hot. 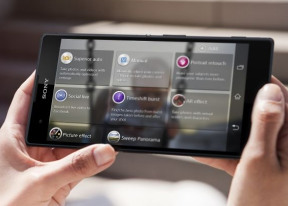 Sony has confirmed that T2 Ultra & C3 will also be receiving lollipop update. 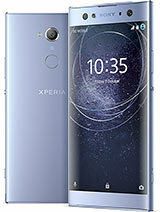 Which phone to buy z ultra or t2 ultra? sunil, 27 Mar 2015hi its sunil i got to no tht sony bettery packge not moe then 2 hrs is tht trueWhat?? Not 2 hours, atleast 2 days & more. 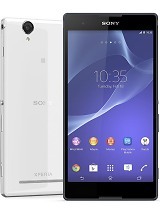 CA, 23 Mar 2015Yes... LOLLIPOP arriving soon T2 Ultra, but can't wait for Z2 Ultra Sony! When an officail update is gonna come for t2 ultra...??? 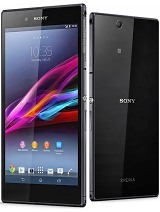 Plz tell me which is gud phone t2 ultra or z ultra.